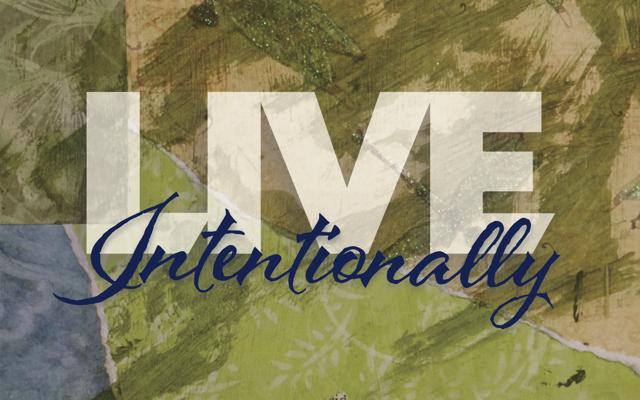 Living intentionally means living like you mean it. It’s not doing anything simply because everyone else does it or it’s easy or cheap. It means choosing what’s best for your health, your family, your community, or this earth. Sometimes that’s easy -like recycling your newspapers, and sometimes it’s hard, like choosing to give up white sugar because your body will be better for it. So what's in this book? Create healthy delicious food without breaking your budget. Grow a garden in the space you’ve got. Clean your home with non-toxic, all natural ingredients. Raise creative, competent, caring kids. Support and embrace your community and the earth. Enjoy meaningful holidays and celebrations. 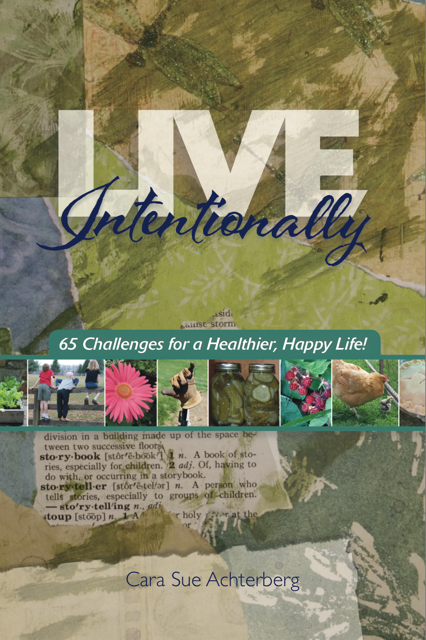 Live Intentionally is available through Amazon in paperback or kindle format. Want to read the blog that became the book? The book grew out of my blog, Kid Friendly Organic Life. I started it nearly eight years ago to share with family and friends all that I was learning about being healthier and living intentionally. It was changing my life and I hoped it would change theirs. I still post to it occasionally and would love for you to sign up as a follower! You can find out more about me on my Amazon Author Page.